The Rack Warehouse stocks a huge variety of aluminum and steel Pickup Truck Utility and Ladder Racks, Van Utility and Ladder Racks, Pickup Truck Cap, Camper Shell, Topper Utility and Ladder Racks, Vantech Box Truck and Enclosed Trailer Utility Ladder Racks, Trailer Hitch Receivers, Trailer Hitches, and Receiver Hitches. All top utility ladder rack manufacturers like TracRac, System One, Vantech, Hauler, BackRack, Thule and DeWalt are available for immediate shipping. 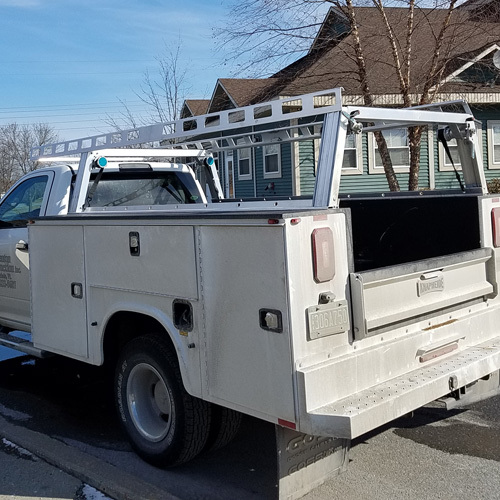 We offer van and pickup truck utility racks to carry ladders, lumber, conduit, piping and other building materials to and from the job, work place or construction site. 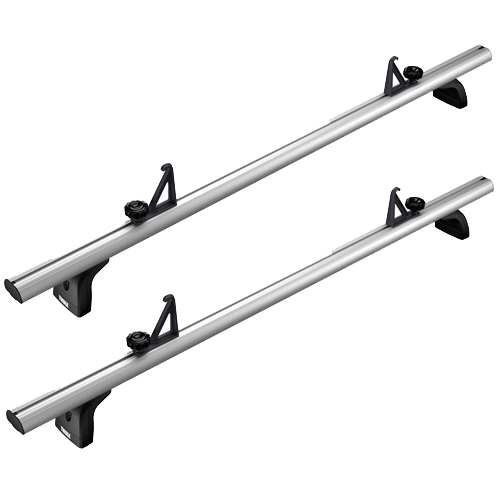 We offer 1 to 10 bar van racks that have weight ratings between 400 lbs and 1000 lbs. 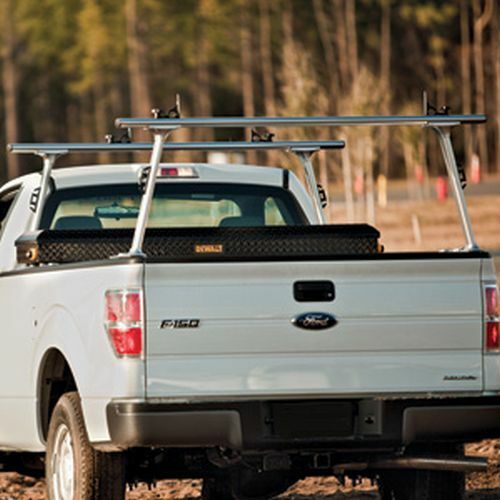 Our pickup truck racks can carry from 400 lbs to 1250 lbs of materials. 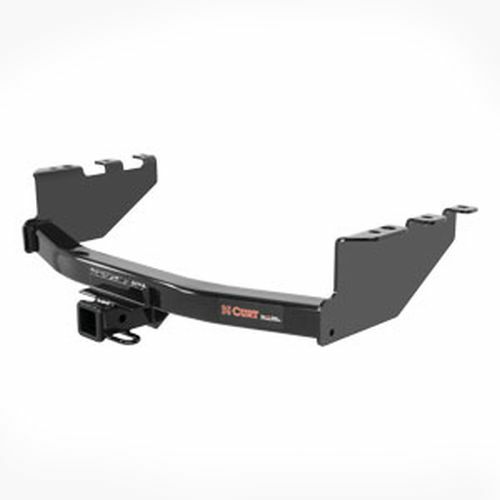 Some pickup truck racks bolt to the bed while others are attached with c-clamps or compression fittings. All of our work van and pickup truck racks are stocked, discounted and usually shipped within 24 hours. 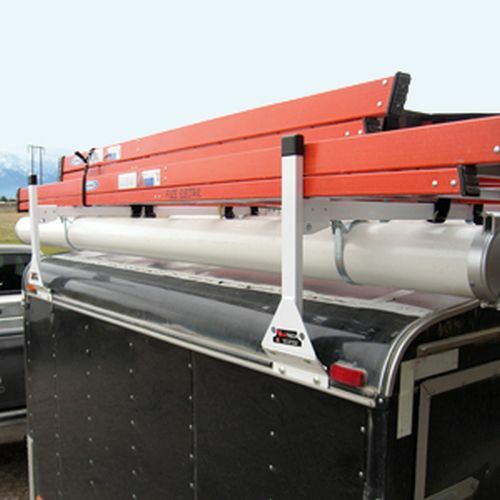 Vantech Utility Ladder Racks for enclosed trailers and utility box truck roofs are available in aluminum or steel, black or white from RackWarehouse.com. All Vantech Box Truck and Enclosed Trailer Utility Ladder Racks are sold as single units so you can order the number of crossbars that will best suit your specific needs and budget. Vantech Box Truck and Enclosed Trailer Utility Ladder Racks are ideal for carrying long loads of lumber, ladders, conduit, pipe and other construction materials - that won't easily fit inside. 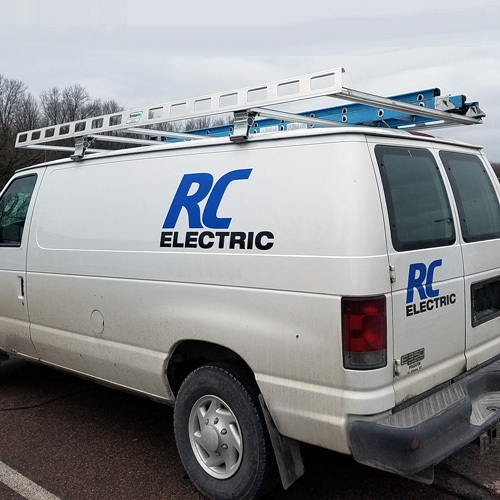 Vantech Box Truck and Enclosed Trailer Utility Ladder Racks are available in Top Mount or Side Mount configurations and 6 different lengths: 42, 56, 63, 72, 84, 96 inches.